New Poem in Riddled with Arrows! The online journal Riddled with Arrows is up with a new poem of mine, “Portholes”. 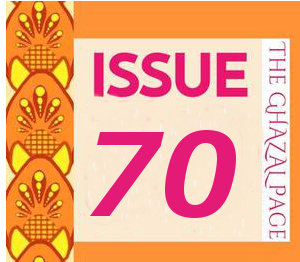 This issue features poetry, fiction, and nonfiction about writing. Always a favorite subject for writers. 🙂 A number of my favorite writers are in it too. Please check it out! June Ghazal Page Up with 3 of my Ghazals! The new June Ghazal Page is online with three of my ghazals!! Please check it out. The Ghazal Page specializes in publishing English languages ghazals in both traditional and experimental forms, as well as somewhere in between. Worth your while to read the whole issue. The Pulitzer Prize-winning new U.S. Poet Laureate, Tracy K. Smith, is certainly a timely choice, and a voice for bringing poetry into our world, breaking down barriers and preconceptions. And what an advocate indeed; with the unforgettable found poem below, powerfully earth-conscious and bringing us a clear and stark vision of what exactly is happening to us and our planet as a direct result of corporate capitalist excess and greed. It’s a devastating poem that should give us all pause…and be moved to take whatever actions we have in our power to resist the now-openly-sanctioned ravaging of our selves, our bodies and our world, our only home, our future. What could be more important?? 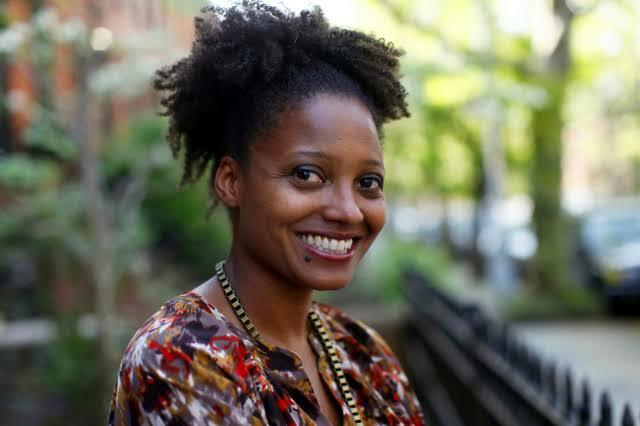 All kudos to Tracy K. Smith! Note: the formatting of this poem did not properly transfer to this website (perhaps it could be but I didn’t know how to do it). To see the correct formatting intended by the author, please visit this site. I began rising through the ceiling of each floor in the hospital as though I were being pulled by some force outside my own volition. I continued rising until I passed through the roof itself and found myself in the sky. I began to move much more quickly past the mountain range near the hospital and over the city. I was swept away by some unknown force, and started to move at an enormous speed. Just moving like a thunderbolt through a darkness. Every individual thing glowed with life. Bands of energy were being dispersed from a huge universal heartbeat, faster than a raging river. I found I could move as fast as I could think. I could perceive the Earth, outer space, and humanity from a spacious and indescribable ‘God’s eye view.’ I saw a planet to my left covered with vegetation of many colors no signs of mankind or any familiar shorelines. The waters were living waters, the grass was living, the trees and the animals were more alive than on earth. He explained that the planet we call Earth really has a proper name, has its own energy, is a true living being, was very strong but has been weakened considerably. I could feel Earth’s desperate situation. Her aura appeared to be very strange, made me wonder if it was radioactivity. It was bleak, faded in color, and its sound was heart wrenching. I could tell the Doctor everything he did upon my arrival down to the minute details of accompanying the nurse to the basement of the hospital to get the plasma for me; everything he did while also being instructed and shown around in Heaven. I suspect that Earth may be a place of education. Viewing the myriad human faces with an indescribable, intimate, and profound love. This love was all around me, it was everywhere, but at the same time it was also me. All that was important in life was the love we felt. All that was made, said, done, or even thought without love was undone. In my particular case, God took the form of a luminous warm water. It does not mean that a luminous warm water is God. It is just that, for me, it was experiencing the luminous warm water that I felt the most connection with the eternal. Copyright © 2017 Tracy K. Smith. 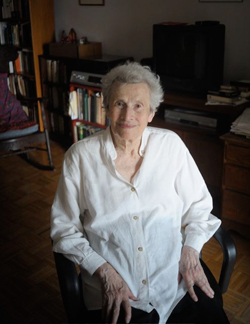 Naomi Replansky, at 99 years old, is on full speed ahead, a poet with an entirely unique and powerful style, as well as political activist and pioneer in so many ways. Read a fascinating article about her here; it speaks of how the poet Philip Levine “rediscovered” her while in his capacity as Poet Laureate in 2013, and by shining a light on her, helped her gain the recognition that had eluded her for much of her life. Despite praise from many critics and poets for her first book, the National Book Award-nominated Ring Song, a bad review by Lawrence Ferlinghetti so upset her that she didn’t write another book until 1994, 42 years later. However she continued to write and to engage with poets and other writers, including Bertolt Brecht, whose work she translated, and her longtime partner, prose writer Eva Kollich. Now she has sadly stated that she will write no more, and to that end has penned the poem below. Also, she reads another poem “Inheritance” on a video link here. With a beat, with rhyme. That to us kids it drifted down. In the dream-tossed Bronx, in the long ago. I shook it off with a shake of the head. I skated down the steepest hill. When the wind blows wrong, I can hear it today. My father’s frown divides my face. Featured Poet on Orchards: Yours Truly!! Raise the roof! Sound the chimes! Click the link! Bring on the rhymes! 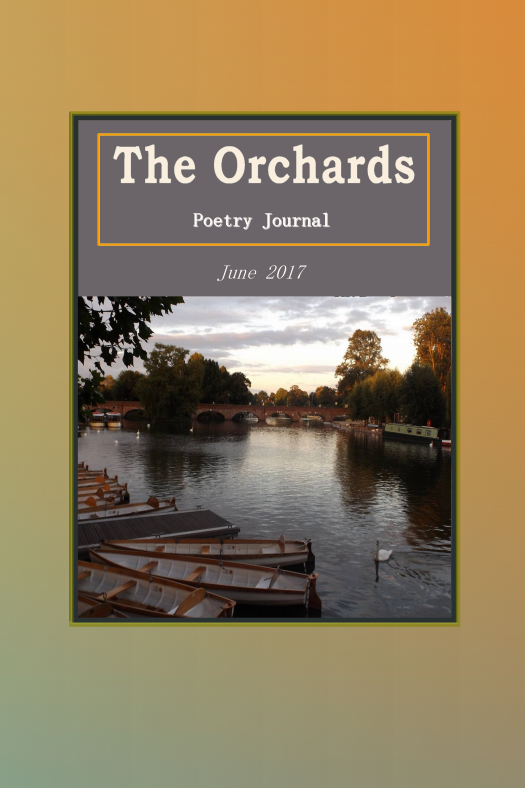 The June issue of the gorgeous online zine Orchards Is now live and I am the featured poet!!! This includes an interview (including a question about this blog) and a selection of my poems (eleven!). Needless to say, I’m on Cloud Nine, deeply honored to be featured on such a fine formal-friendly publication. So many fine poets are included in this issue, a stunning array of poetry, quite varied too. My highest-flying thanks to fantastic editors Karen Kelsay and Jeff Holt! Please check it out, the whole issue well worth your time.